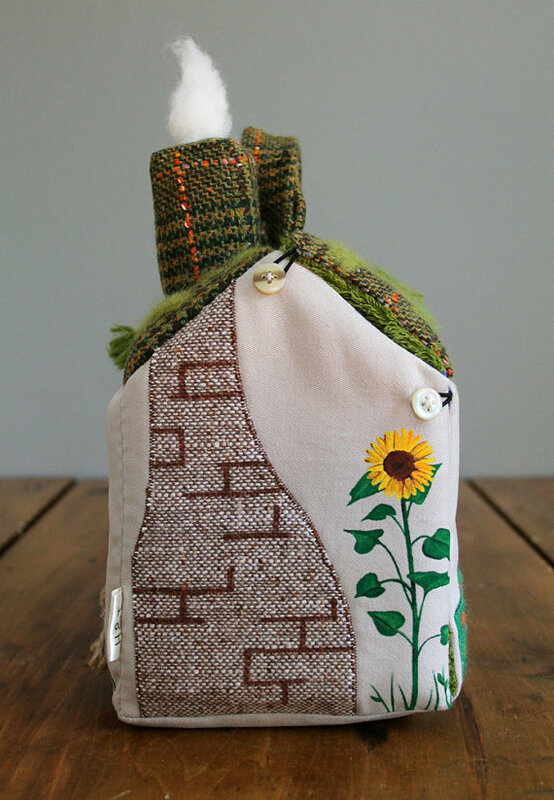 Oggi vi mostriamo queste Wee Fabric Houses, casette in stoffa apribili per giocare. 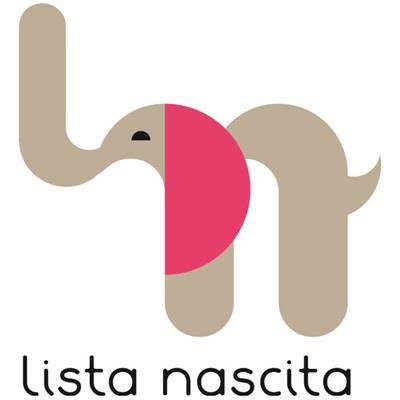 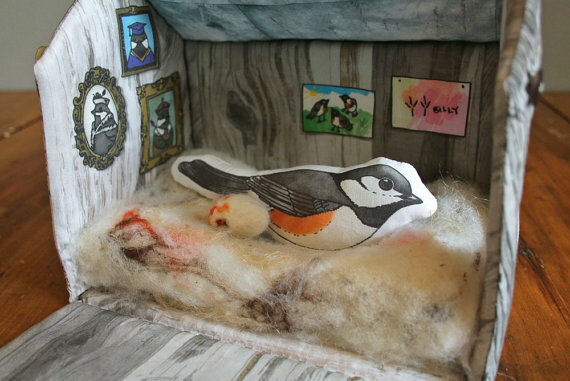 Alcune sono realizzate con tessuti riciclati, altre sono dipinte a mano. 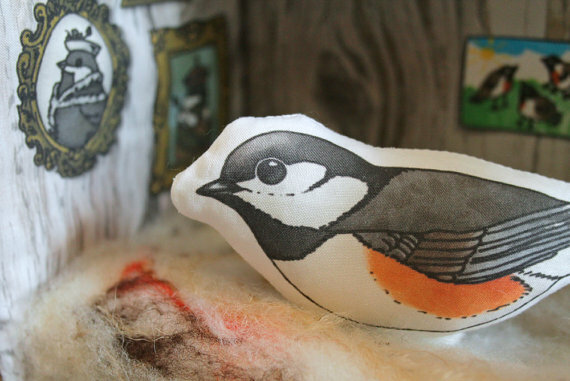 Nello stesso negozio, su Etsy, potete trovare anche una serie di bellissimi burattini. 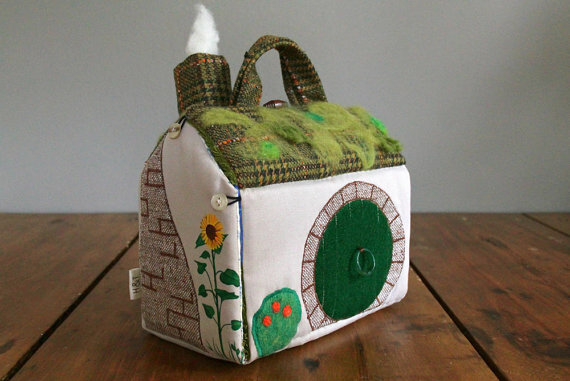 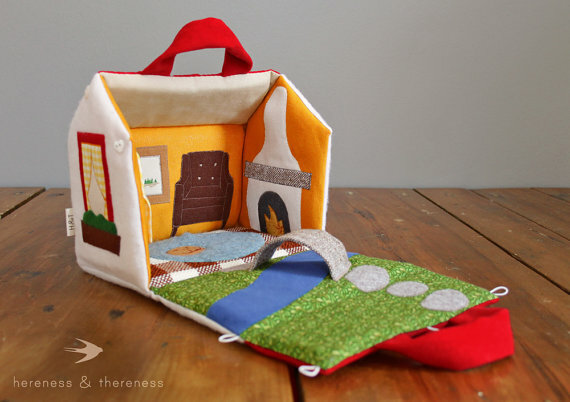 Hey, have a look at these Wee Fabric Houses! 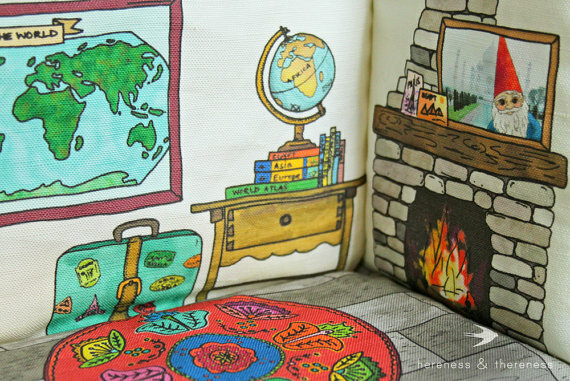 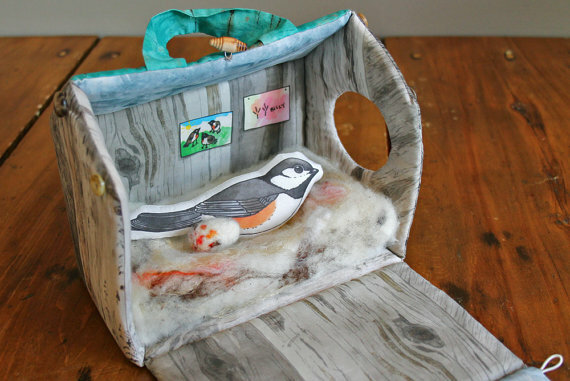 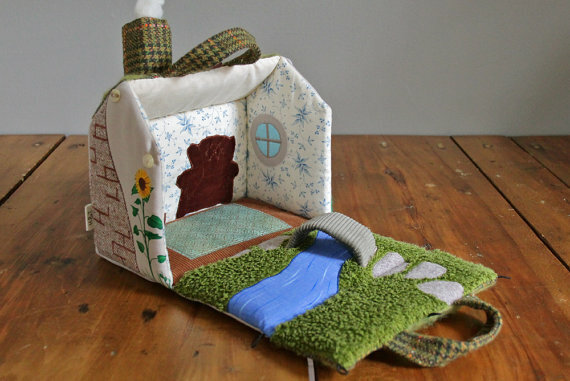 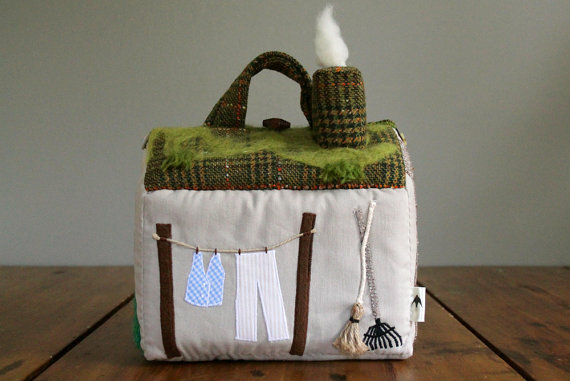 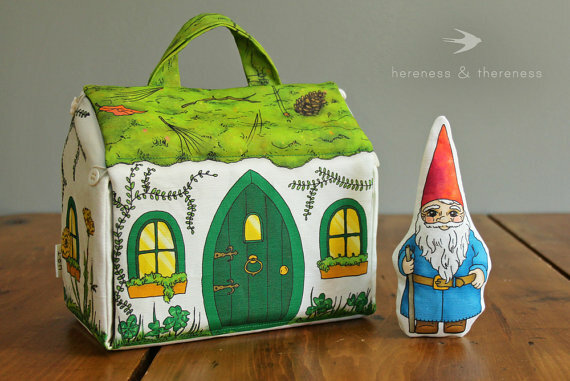 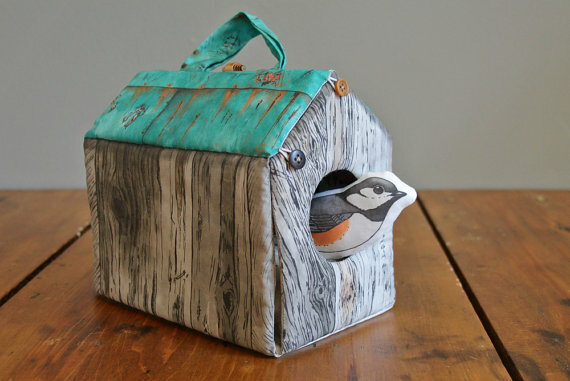 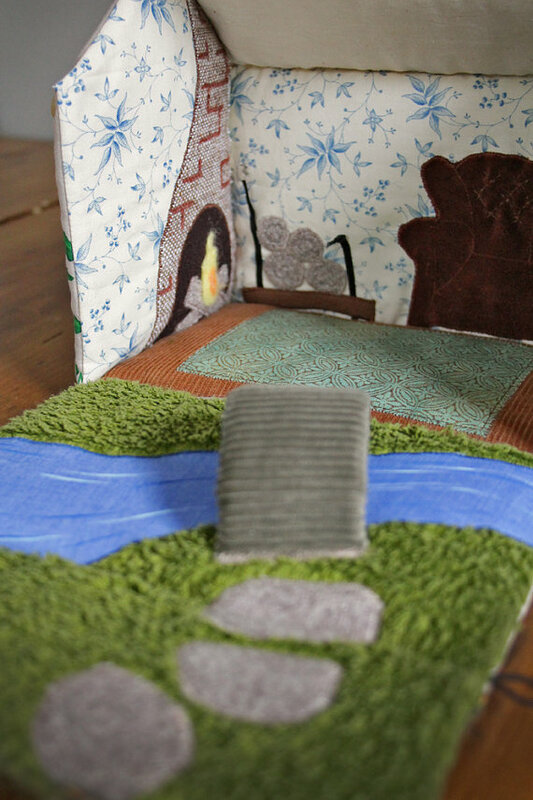 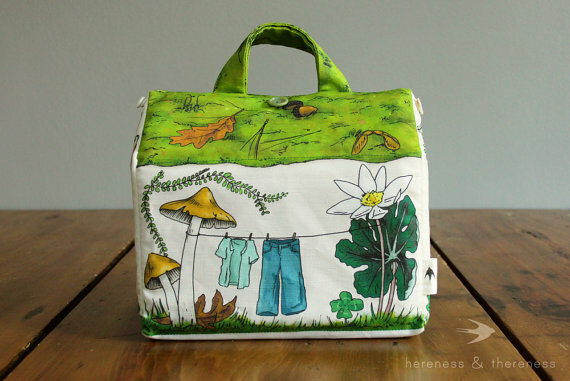 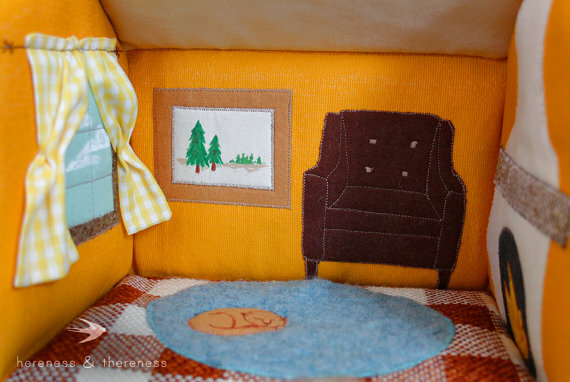 Amberlea makes a variety of Wee Fabric Houses for little folk, some appliquéd with upcycled fabrics, and others made from fabric custom-printed with her hand drawn illustrations. 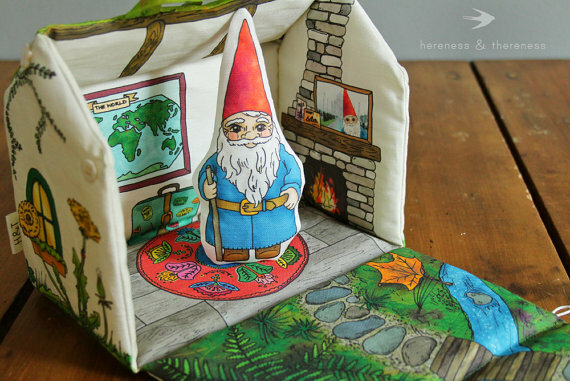 And she makes hand puppets too!